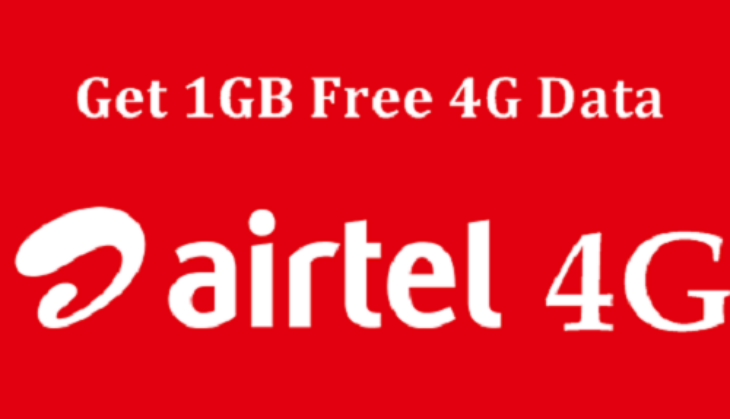 Airtel has launched a new offer to give free 30GB data to its prepaid and postpaid customer. This offer is released under my first smartphone program. This offer is for the customer, who are using 2G or 3G smartphones. This offer will be given to the users, who are willing to switch to 4G smartphones from 2G or 3G smartphones. The company is going to give free 1 GB data daily to such customers. This data will be given apart from the current plan, means if you already have a 1Gb data plan then collectively you will get 2GB. For the postpaid user, 30GB data will be credited to their account. Postpaid users will get this data under the rollover scheme, means at the end of the month if any data remains unused in the user account, then it will be added to the next month account. To check, if you are eligible to get this offer, please call on 51111 from your registered mobile number. We would like to inform that Airtel is already giving cashback of Rs 2000 to the Lenovo, Intel, Celkon, Nokia, Samsung under my first smartphone program. Recently Airtel released its IPL special pack with price Rs 249, this plan is offering 2GB data every day. Alongside, unlimited voice calls and free 100 SMS. This plan is valid for 28 days and the user will get total 56Gb data. Apart from it, the company has also revised it Rs 349 plan, which is now giving 3Gb data per day.